For ALL of your party needs! No reservations needed; walk-ins welcome! Come on in -- we're open! You've not seen anything like this anywhere in Fayette County or even in the metro Atlanta area! 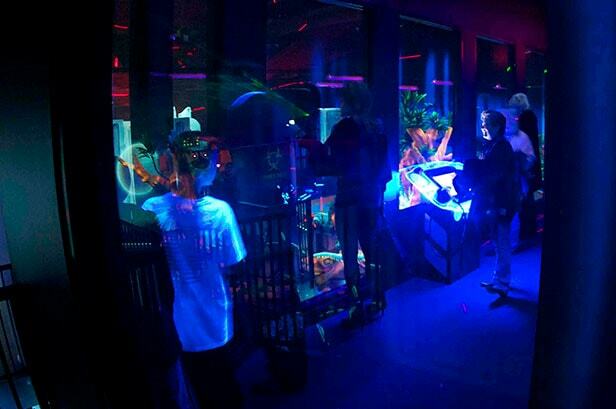 We finally have a laser tag arena right here, adjacent to The Avenue and convenient to everyone! Contact us now to reserve your birthday party, private event, or corporate events! Spots fill up fast so call early and avoid disappointment. 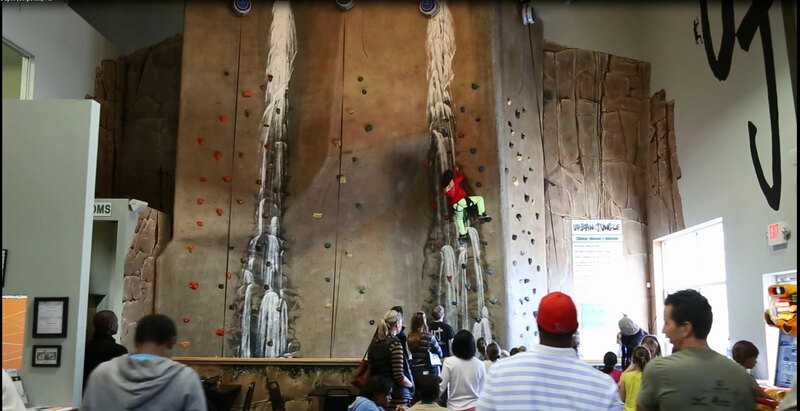 Come experience laser tag, laser frenzy, our video arcade and a giant indoor rock climbing wall for your guests. Now offering Tournaments on Thursdays from 3 - 8pm! Team and Individual Tournaments available with a variety of game modes to choose from. You've never had so much fun! Call us at (678) 902-9010 to reserve your spot! "My kids absolutely LOVE this place! I love how the staff are so helpful!" "Great place! So fun and affordable! 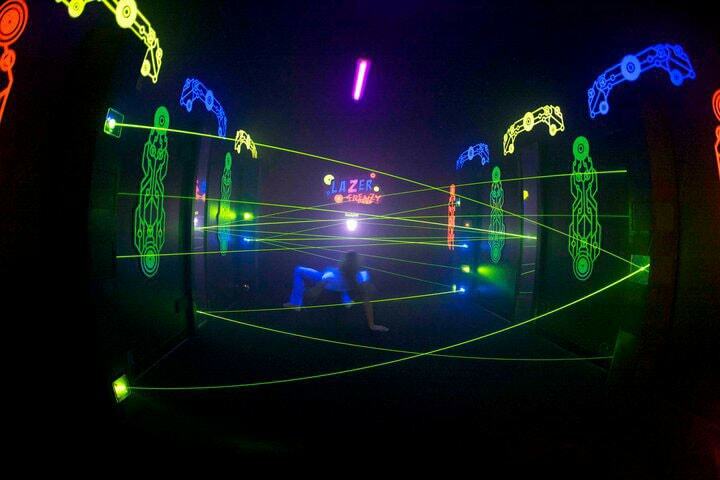 Loved it, especially laser tag!" 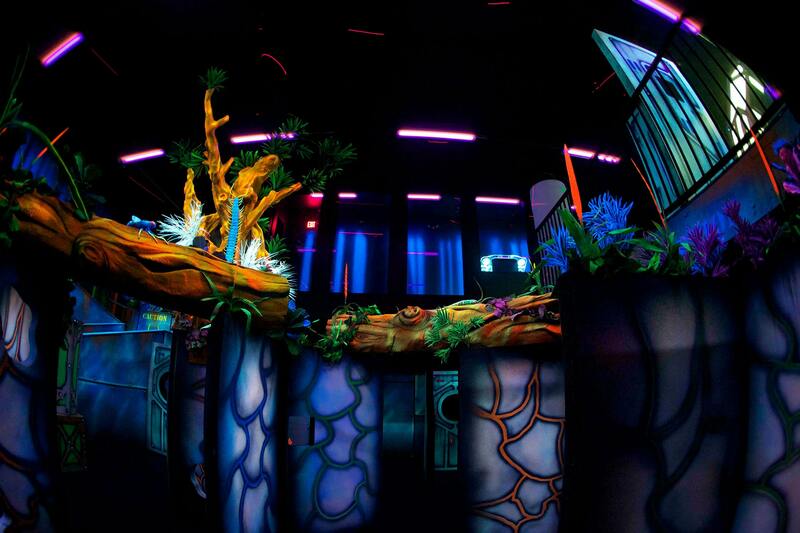 "I loved the laser tag and the laser frenzy!"